The Fundamentals Program is here to ensure that every student begins their journey with a strong foundation. The program will center around basic concepts and techniques from every position. All students from White Belt to Black Belt are welcome. The Advanced Martial Art Program gives students a deeper exploration of the Art of Jiu-Jitsu. Students will get an in-depth look at Modern Jiu-Jitsu. This program requires instructor approval. 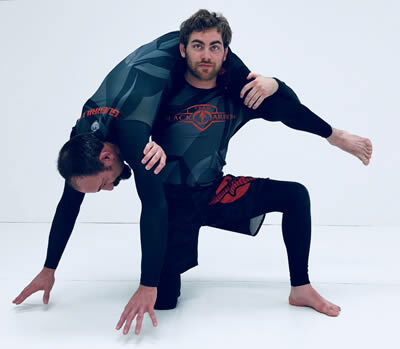 Our No Gi Program primarily focuses on sparring and different live training scenarios. This is a great way for a student to take their training to the next level. This program requires instructor approval.